What to do with our IT assets? How to manage our CI (configuration items) optimally? Do we want the moon or do we make our inventory management easier than a simple process? Here is an overview of the issues that cause IT managers to periodically review this complex yet so important exercise for any organization, since it is the starting point of your data. Improving the accuracy of data and optimizing maintenance are two major challenges; IT managers must have a plan to run the CMDB and the management of their assets. In order to properly manage these challenges, they need to be able to import data from different sources, such as databases from Excel, Access, SQL, or Oracle tools such as Microsoft SCCM (System Center Configuration Manager). This data must also be export-compliant, either by Excel or through another data analysis software to meet the identified needs. Finally, synchronization is an essential element. Owning and organizing information is a step in the right direction, but it still needs to be synchronized with the tools to ensure automation that makes it easier for stakeholders. These are mostly from the IT Service Management (ITSM), which illustrates the integration of these two elements (ITAM and ITSM). Although some professionals prefer to separate or partially integrate the two processes; automation, namely data import/export as well as data sync with an effective tool for IT service management, so makes sense. ITAM is becoming more complex, linking a staggering amount of data between them, not to mention the problem of Big Data, which will add to the difficulty level for managers. This barrier highlights the need for an ITAM clear visualization. We must be able to track assets easily; for example, the management of licenses and applications must be measured using different attributes. Most IT departments seek the broader product which supports heavy and complex solutions. 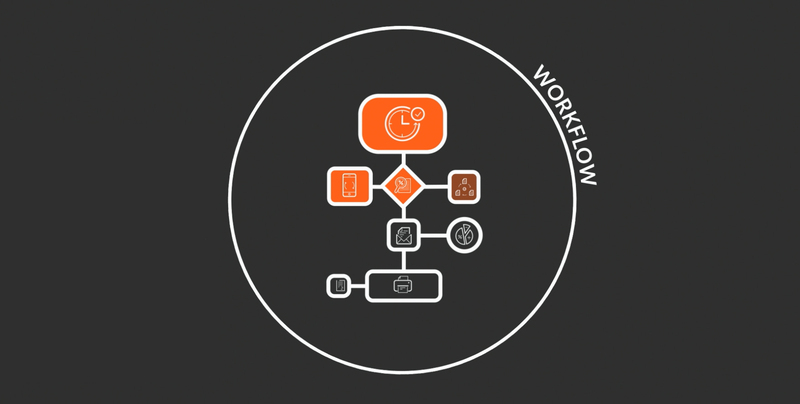 The process of asset management, your CMDB and change management that follows is indeed crucial, but why bog down a tool that is not tailored to your needs? When implementing this type of process, maintenance is necessary and it is often difficult to do so when resources are scarce. 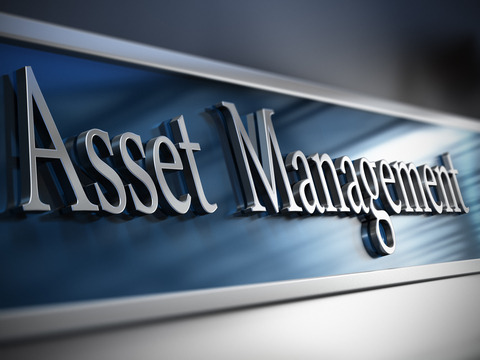 Be vigilant when you decide the type of asset management to implement. Another essential principle is the measurement. 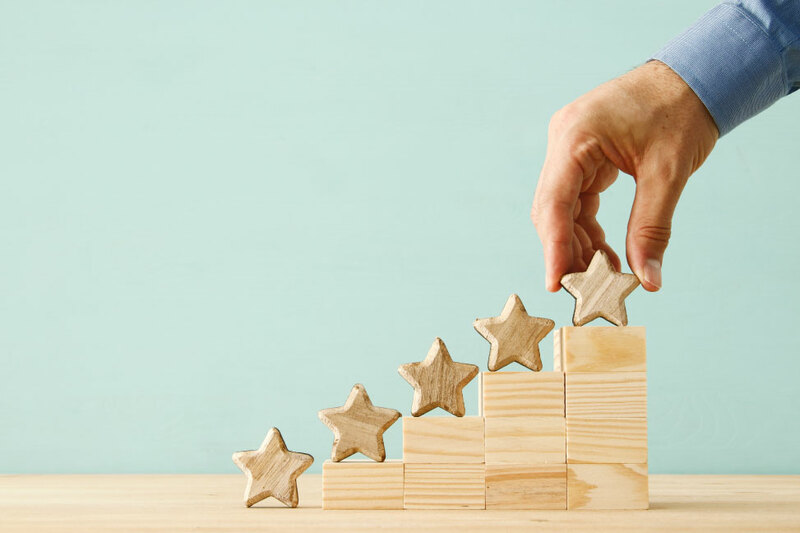 Indeed, beyond the CMDB management, measuring the impact of changes using matrices and visualization tools allow the affected resources to work better. Relationships between configuration items (CI) must create impact, which are then included in reports or display screens. A log file changes of CI can also be developed for quick access to information and allow better control over the configuration items. The same paper can be used as a tool for impact monitoring. 5. Audit Generation is Always Needed! Control, control, control. Repeating this ITAM audit exercise is essential. An exhaustive list of changes, a revision of the logfile, a reassessment of the relationship and impact of periodic measurements are a must. Connect this audit to change management and incident/problem management can be a valuable benefit. The ITAM provides information on the assets, however the analysis and management of its attributes in relation to other informational processes can help optimize ITAM as a whole.